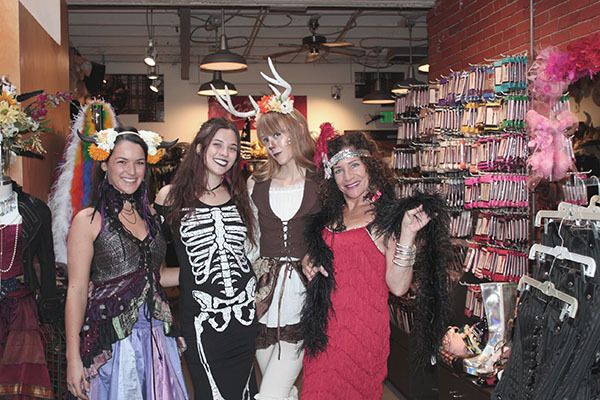 Halloween is just around the corner, and downtown Boulder has all the best shops for finding your Halloween costume. Whether you’re looking to get decked out or dress up more casually, we have all the right stops for you. Between the stores, you are bound to find something perfect for your Halloween night. Halloween would not be complete without a stop at The Ritz. 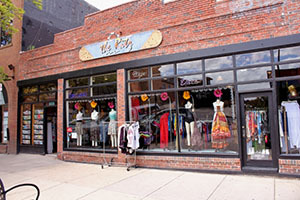 The Ritz is a locally-owned longtime Boulder favorite, and is complete with an eclectic mix of costumes and accessories. Stop by the Ritz and browse their extensive collection, you will not be disappointed. Buffalo Exchange also has a large mix of Halloween costumes and accessories. Find something to dress up something simple, or browse the racks for a unique costume. 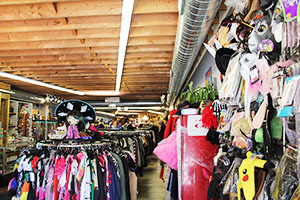 Buffalo Exchange always has a large variety of options, so you are sure to find something to wear on your spooky night. 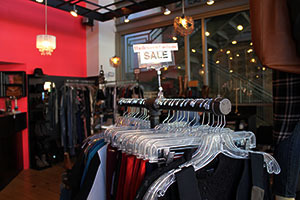 Common Era is a fashion-forward destination on East Pearl where you can not only find all the latest fashions, but can also find the perfect addition to any costume. Common Era has all the cutest accessories to dress up any outfit, as well as trendy costume ideas. 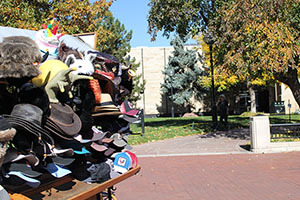 If you are looking for a way to show a little Halloween spirit without wearing a full costume, Heads Up, the hat cart on the mall, is the perfect stop for you! Heads Up has hats for almost every animal, so you can easily dress up while in your casual everyday wear. Here in Boulder, being a CU Buffs fan is serious business. Be the ultimate super-fan for Halloween with University of Colorado gear from Charlie's T-Shirts. 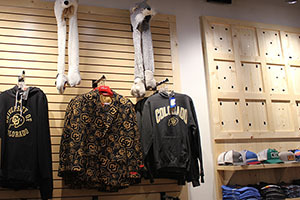 Grab a blazer decked out in the CU logo to show your CU spirit, or some buffalo horns and be a true buff!